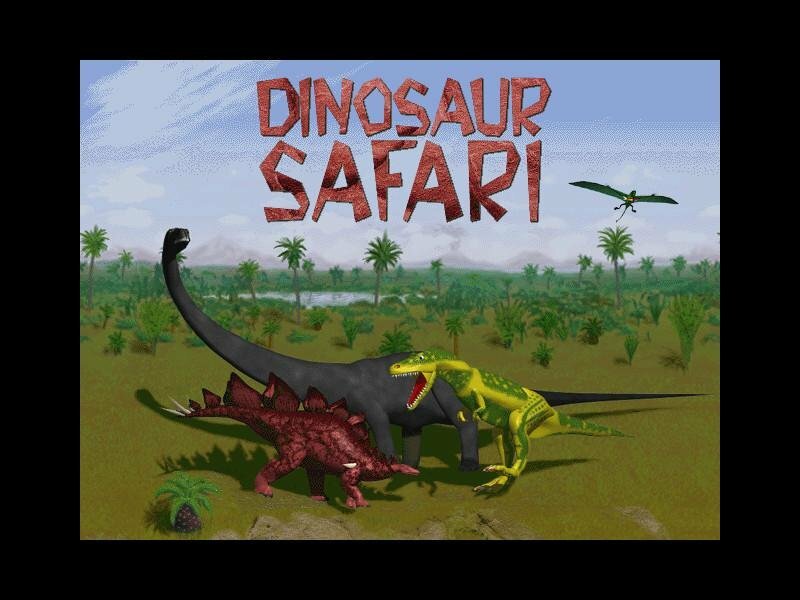 Dinosaur Safari is more edutainment than adventure gaming. 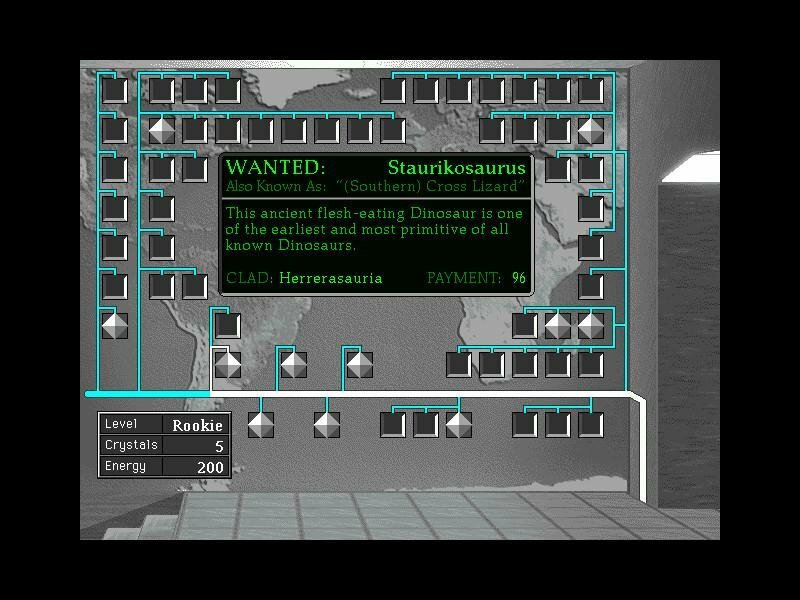 The goal is to trot around the globe, hunting down dinosaurs in their remote habitats from millions of years ago. 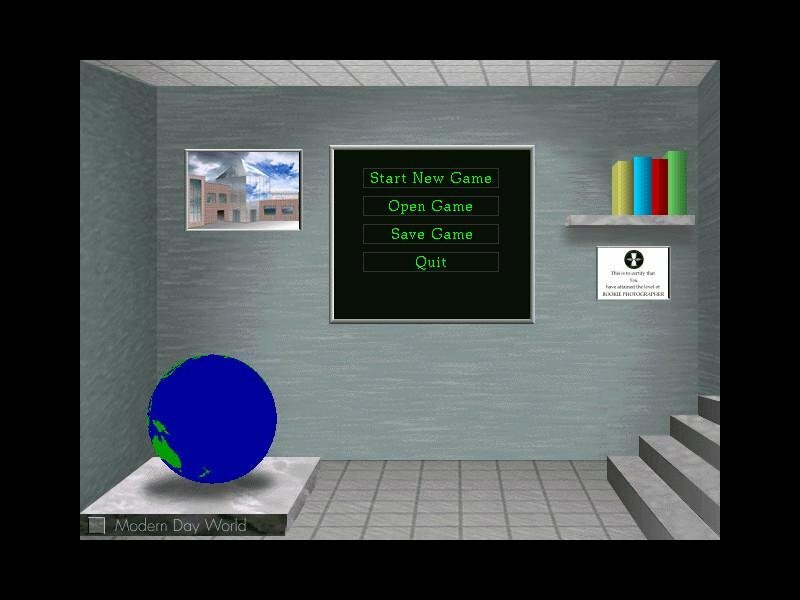 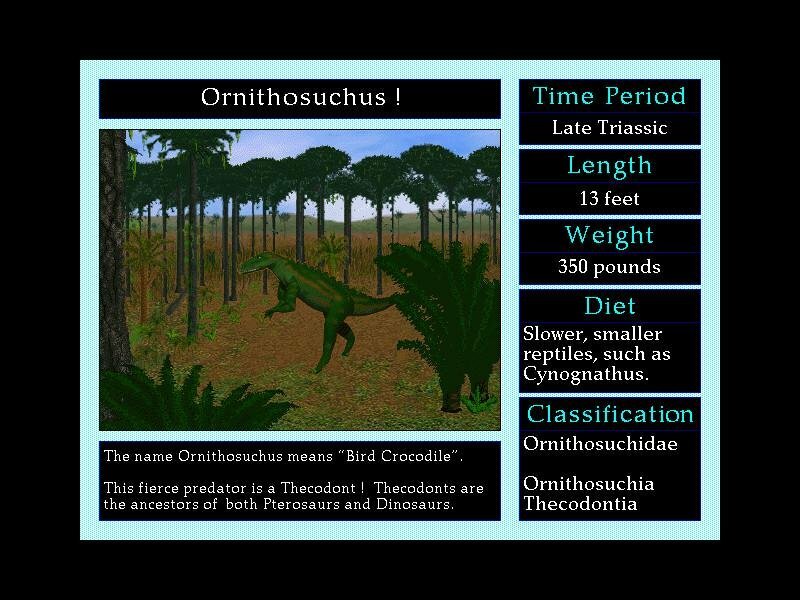 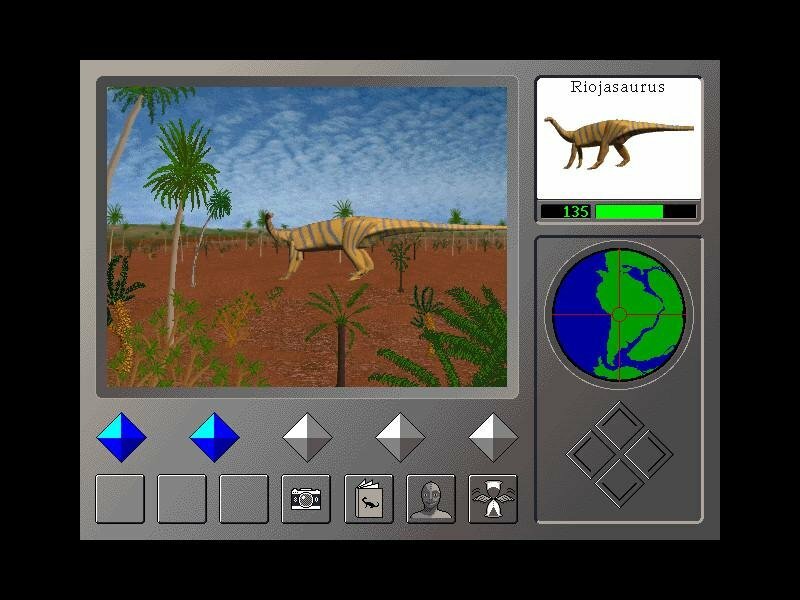 The game is made with the help of actual paleontologists, so expect scientific accuracy. 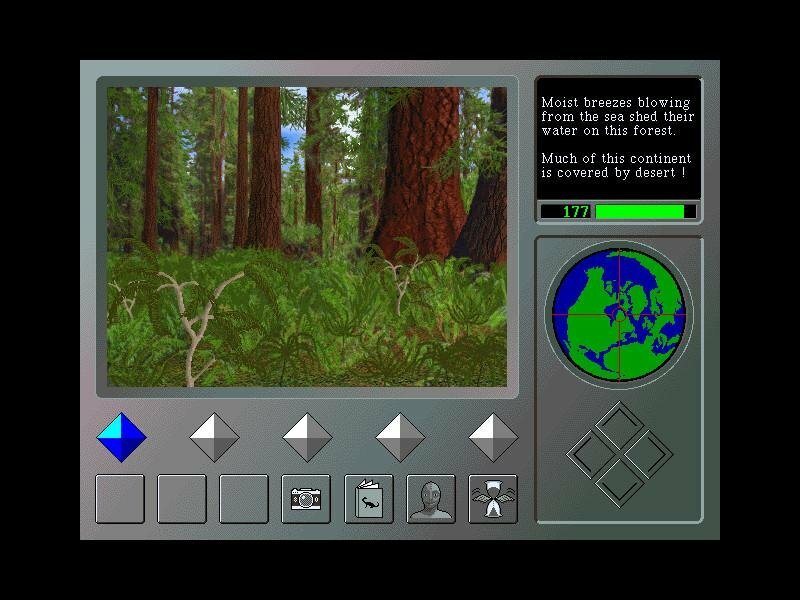 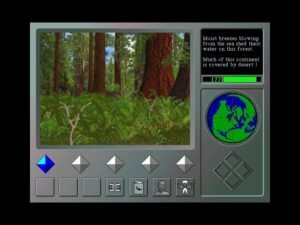 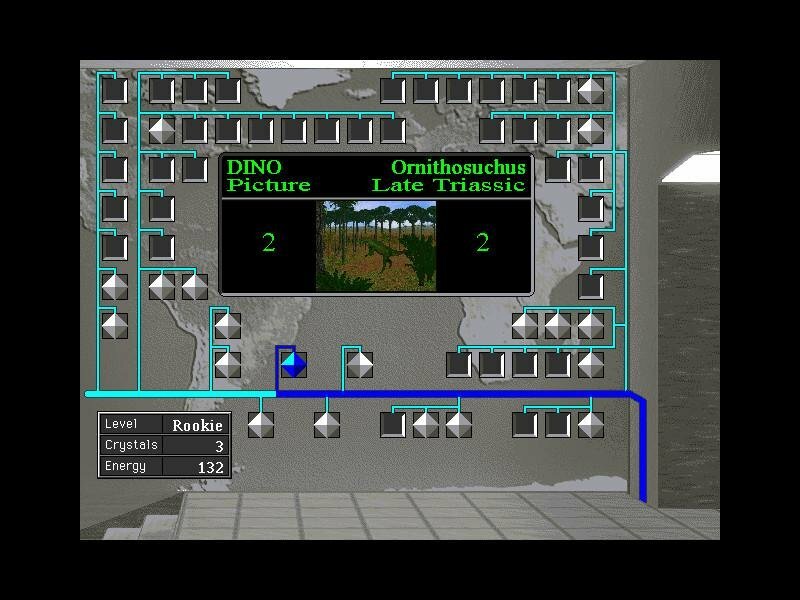 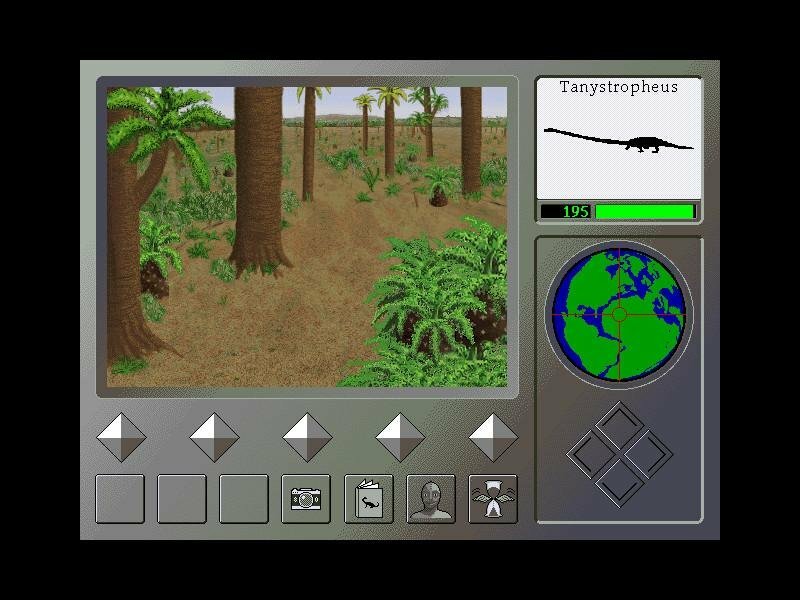 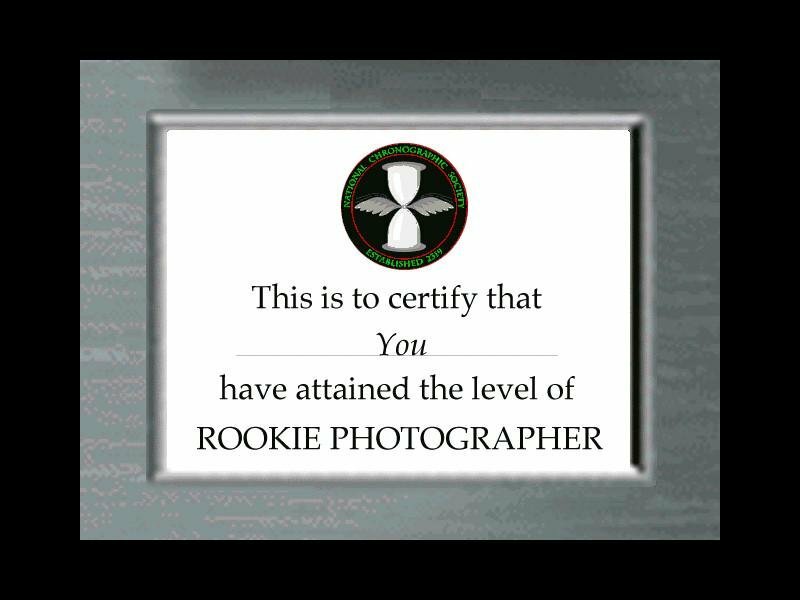 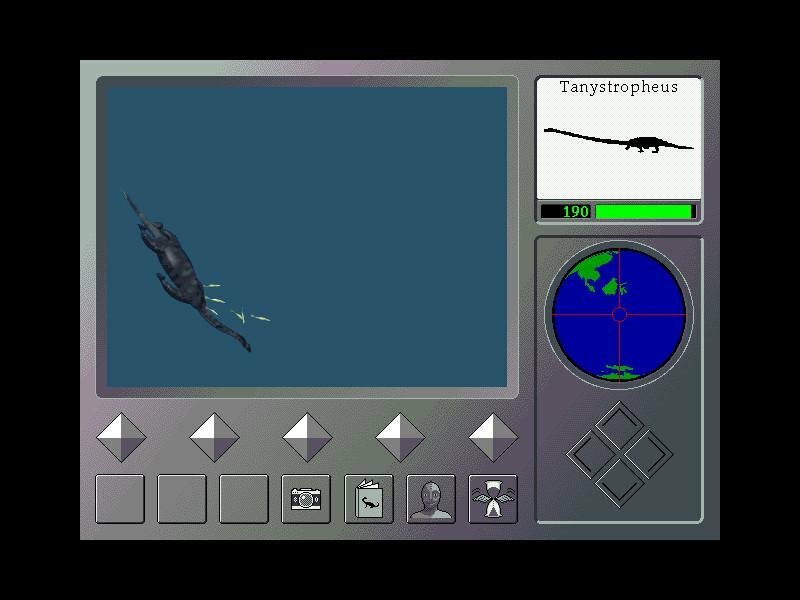 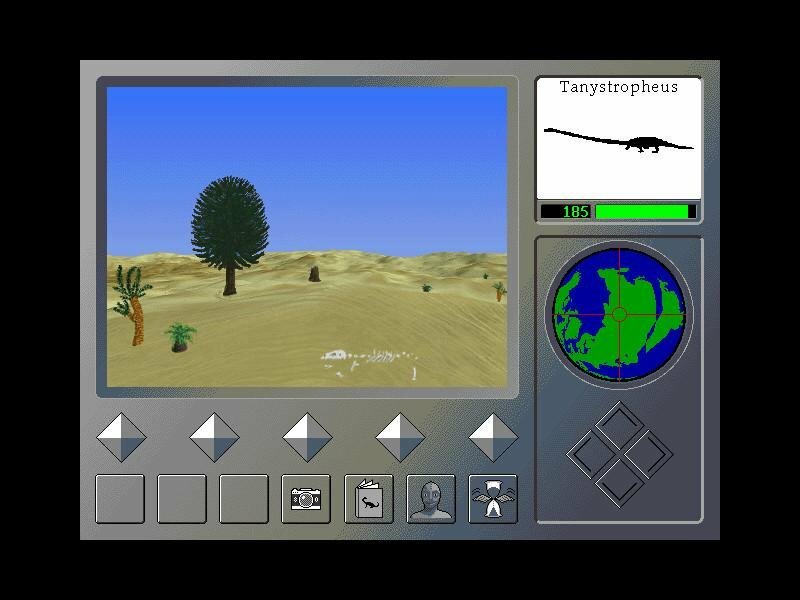 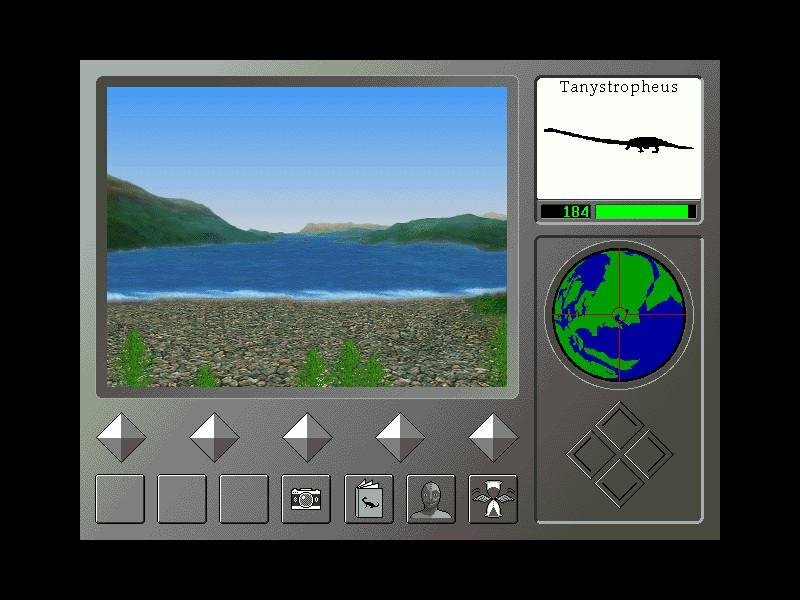 You travel around the world using the on-screen interface, and photograph dinos. 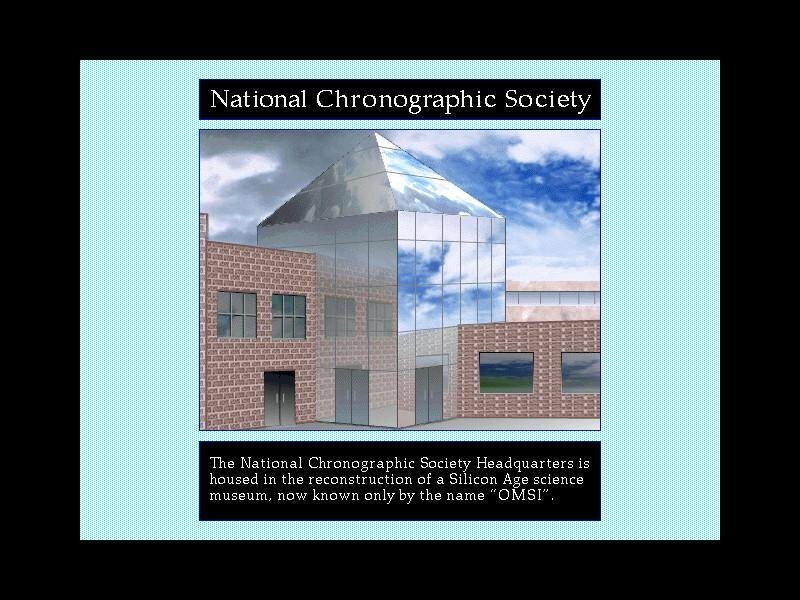 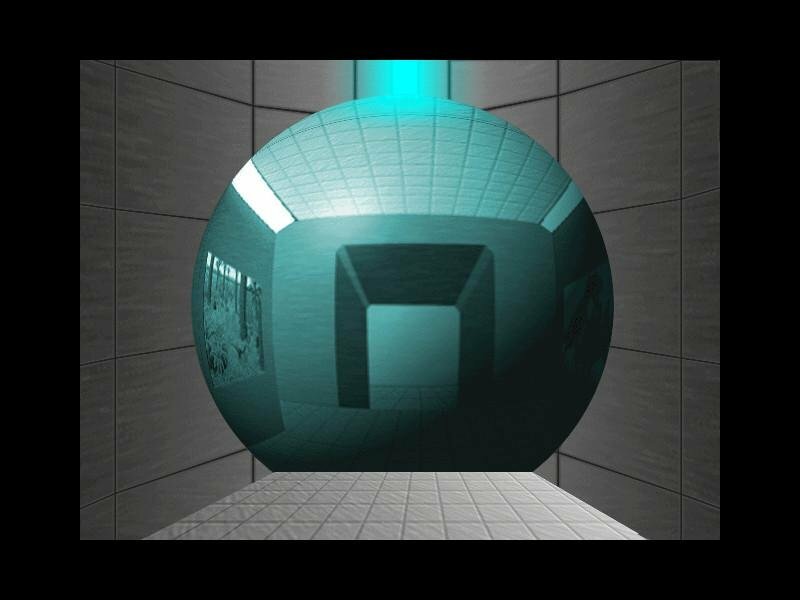 You of course have to know when and where to find them – herein lies the challenge. 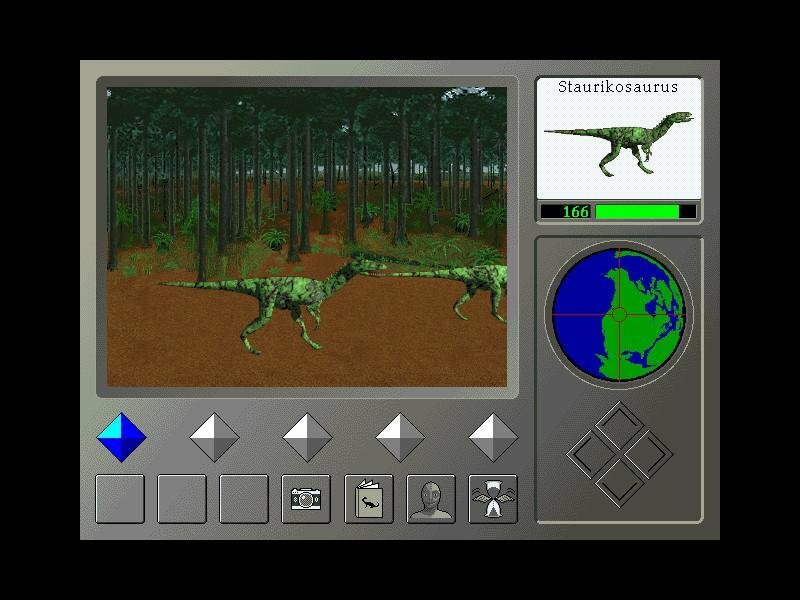 It’s mostly a kid’s game though, and while reading up on dinos is a lot of good fun, this game really isn’t.